RALEIGH, N.C. - April 12, 2017 - Red Hat, Inc. (NYSE: RHT), the world's leading provider of open source solutions, today announced the general availability of Ansible 2.3, the latest version of the leading simple, powerful, and agentless open source IT automation framework. Ansible 2.3 provides performance enhancements and advanced networking capabilities, including adding connection methods designed to increase flexibility and improve performance. The upstream Ansible project is one of the most popular open source automation projects on GitHub with an active and engaged community. Ansible’s modular code base is powerful enough to manage today’s infrastructure, but also easily adapts to new IT needs and DevOps workflows. With Ansible, developers and IT operations teams can more quickly automate the entire application lifecycle – from physical and virtual servers to cloud computing deployments to Linux containers. Enhanced networking capabilities such as a persistent connections framework. Persistent connections allow for one SSH connection to stay active across multiple Ansible tasks - reducing the total time for completion and delivering up to a 10 times networking performance improvement in tests conducted by Red Hat and various partners. For Playbooks to take advantage of persistent connections in Ansible 2.3, two connection methods have been enabled: 1) the existing command line interface (CLI) connection method and 2) the newly added NETCONF connection method. 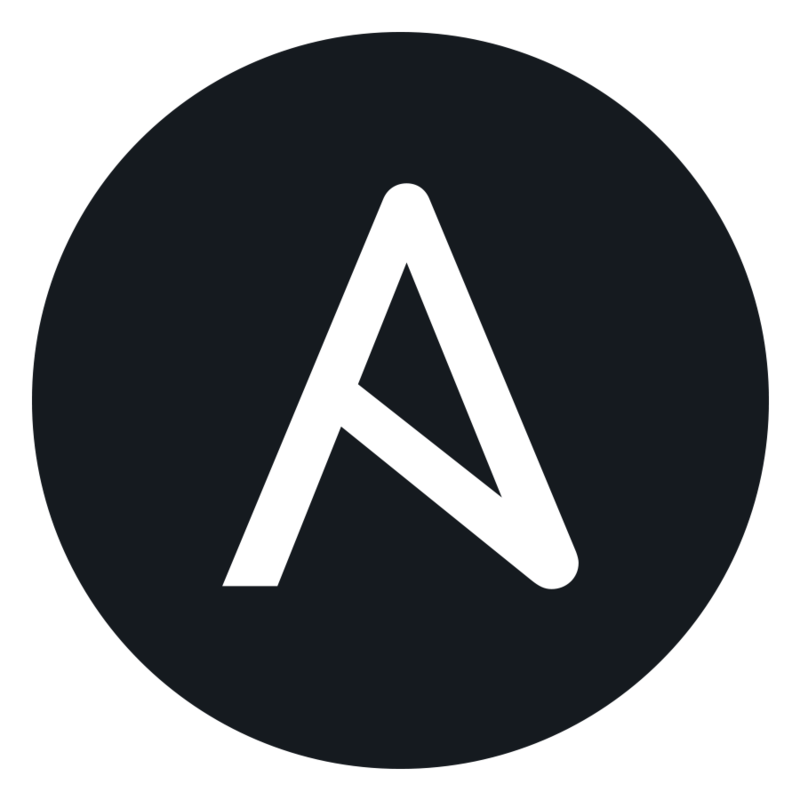 Additionally, Ansible 2.3 includes new networking platform support or modules from Apstra, Arista Networks, Avi Networks, Big Switch Networks, Cumulus Networks, Fortinet, Huawei, Lenovo, Ordnance, and Palo Alto Networks. The number of supported networking platforms has grown to 29 and the total networking module count is now 267. Broader support for Microsoft Windows with many new and enhanced modules that make automating Windows with Ansible easier. Ansible 2.3 also offers pipelining support to boost performance. Simplified integration of community contributions with the introduction of a metadata-based system for modules. There now is one centralized repository for contributions, tickets, submissions and more - making it easier for both the community and the Ansible Core team to manage and drive further community involvement. Ansible 2.3 is now available in the following stable branch via GitHub. Jeremy Schulman, head of customer enablement, Apstra, Inc.
“Automation is at the center of cloud IT, and Ansible is emerging as the standard to convert complex configurations into simple, scalable, automatable rules. With release 2.3, Ansible is extending this lead, with the addition of modules for application networking and more." "We are witnessing the increasing use of Ansible within the networking community, and the networking focused features in Ansible 2.3 come at the perfect time as operators look to automation to achieve web scale operations."